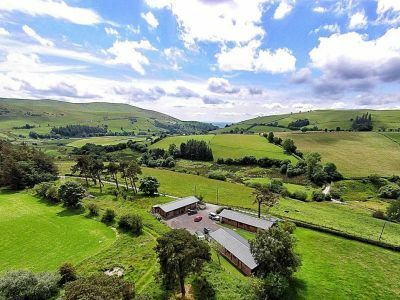 2 Bedroom, 2 Bathroom Self-Catering Cottage in Llanwddyn location in Powys, Wales. Activities on offer nearby include: golfing, fishing, horse Riding, Quad trekking, Hill walking, Mountain biking, Abseiling, White water rafting, team building + Many more arranged through Safe and Sound Outdoors. Contact owner beforehand for booking. .